Ideal summer sneaker materials? 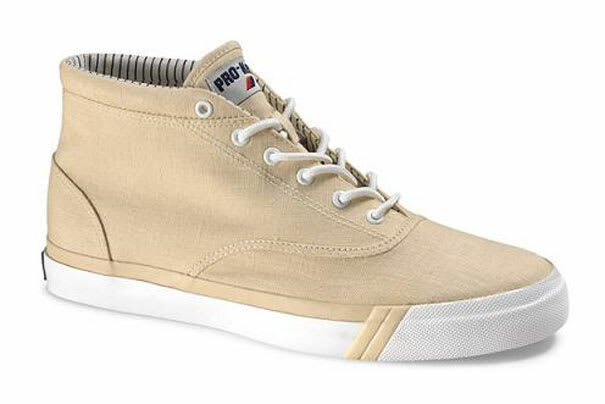 You can't go wrong with canvas. Combine that with understated colors and a vulcanized sole, and you have an instant classic. Pro-Keds may not be a company you hear about every week, but the storied brand is coming back in a big way this season. Available now at Pro-Keds retailers.